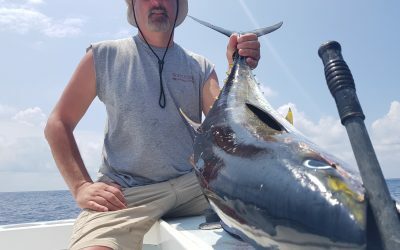 Today Offshore from Quepos, Costa Rica we released four of eleven Sailfish and boated a nice Yellowfin Tuna for sashimi. 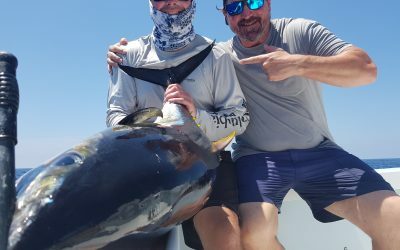 6 atunes 1 pez vela The Yellowfin Tuna are still around. 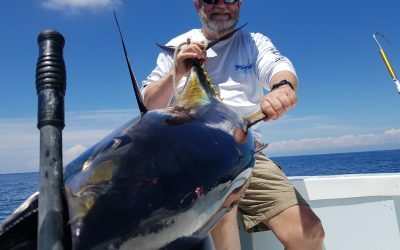 Today fishing out of Marina Pez Vela in Quepos, Costa Rica we boated six nice Yellowfin Tuna and release a Sailfish. 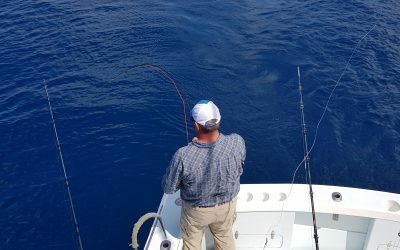 Sailfish, Mahi Mahi and Yellowfin Tuna. Another GREAT day! 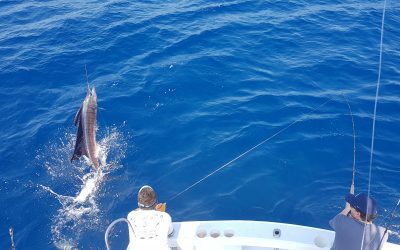 Sailfish number are picking up again in Costa Rica!! 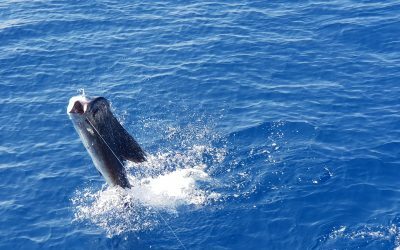 Today we released 10 of 22 Pacific Sailfish ranging from 80 to 120lbs. 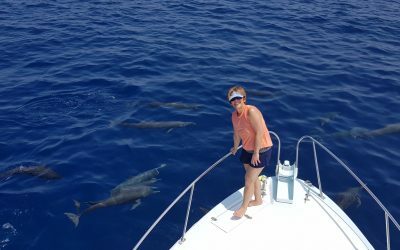 Today we released 10 of 14 Sailfish and were on 30 miles offshore from Quepos. Today was a great day. 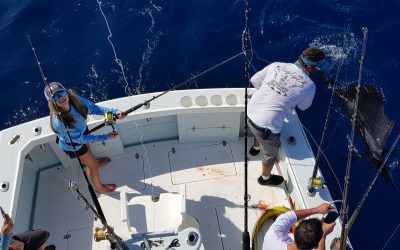 We released 6 of 11 Sailfish and a Blue Marlin. 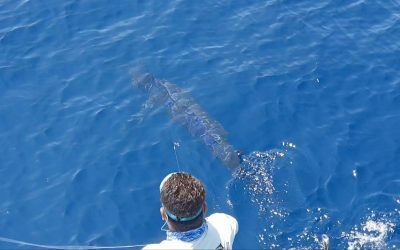 Today we released two of nine sailfish fly fishing in Costa Rica Aboard Big Eye 2 Charters. We also boats two nice Yellowfin Tuna. 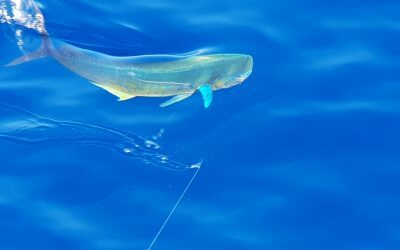 Today we were fly fishing in Quepos and released 2 of 11 sailfish and broke off a Blue Marlin on the fly.